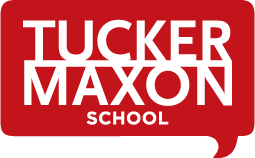 Tucker Maxon School offers speech and language services for children in preschool through 5th grade. 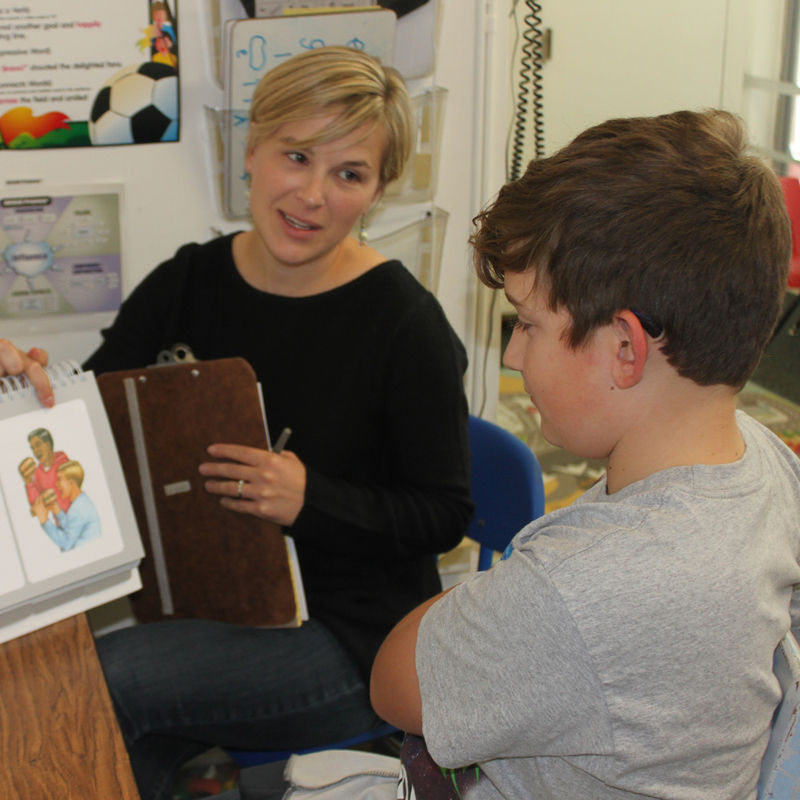 Children receive individualized speech and language sessions from our on-site speech and language pathologist (SLP) in a one-on-one or small group setting. These sessions focus on the development of speech, language, literacy, listening, and thinking skills through an auditory-verbal approach. Services may be provided in an individual, pull-out session or in the classroom. In addition to these plans, children with hearing loss receive a comprehensive evaluation twice annually from birth through preschool, or annually in elementary school in order to track their progress and determine their goals. Our speech and language pathologist works closely with teachers, parents, the audiologist, and other specialists to provide comprehensive services to our children. Notes regarding goals and activities are sent home weekly, and include ideas for how speech and language skills can be worked on at home. 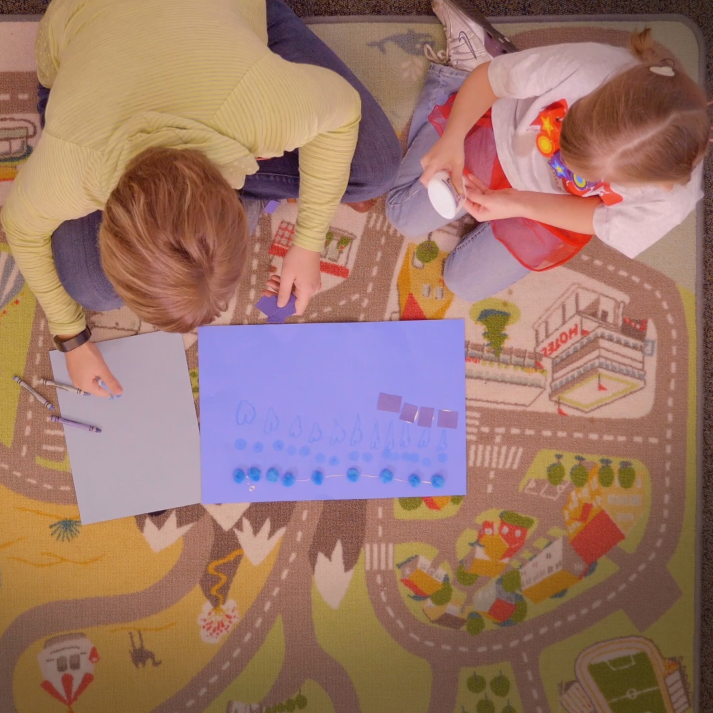 Parents of preschoolers also have the option of scheduling individual parent training sessions to learn how to better support their children at home. Our speech and language pathologist holds a master’s degree in speech and language pathology, has a Certificate of Clinical Competence from the American Speech and Hearing Association, and is licensed in Oregon to practice Speech and Language Pathology. 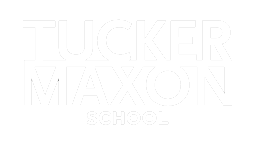 Additionally, our SLP is working towards certification as a Listening and Spoken Language Specialist (LSLS).